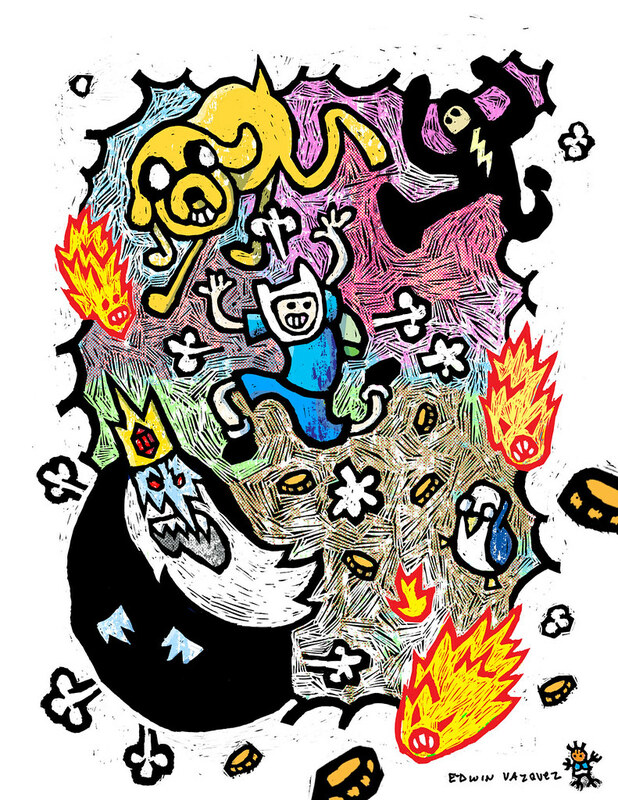 Check out Edwin Vazquez’s amazing “woodcut” tribute for Adventure Time. More of Edwin’s unique work here. And more Autumn Society tributes here. 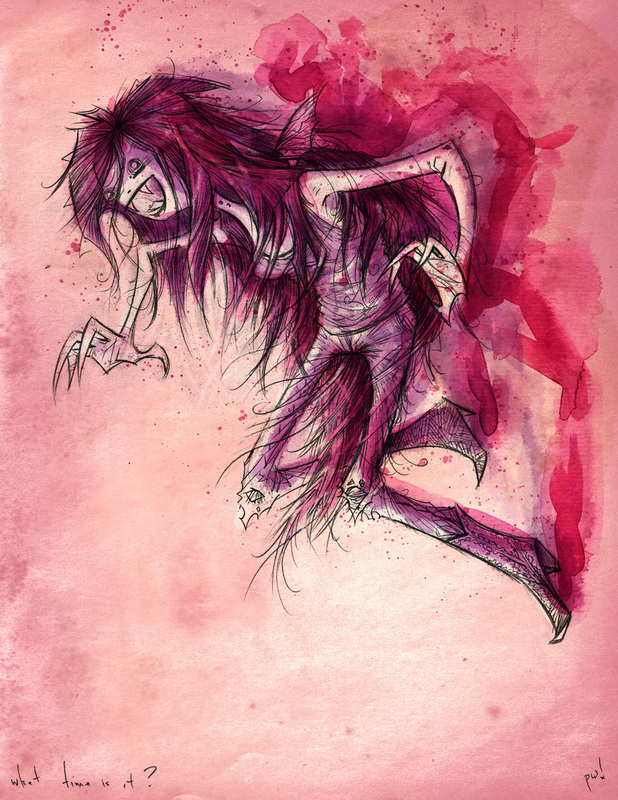 One of the first tributes of Marceline, the vampire queen, by the majestic Peter Wonsowski. You can view more of Peter’s superb work here and more Autumn Society tributes here. Due to technical reasons, I’m still unable to post new storyboards in their entirety. Don’t look for the “Dungeon Masters” board on this blog, but you can see the whole shebang by Elizabeth Ito and Adam Muto here on Scribd. Above is a short clip from the animatic. 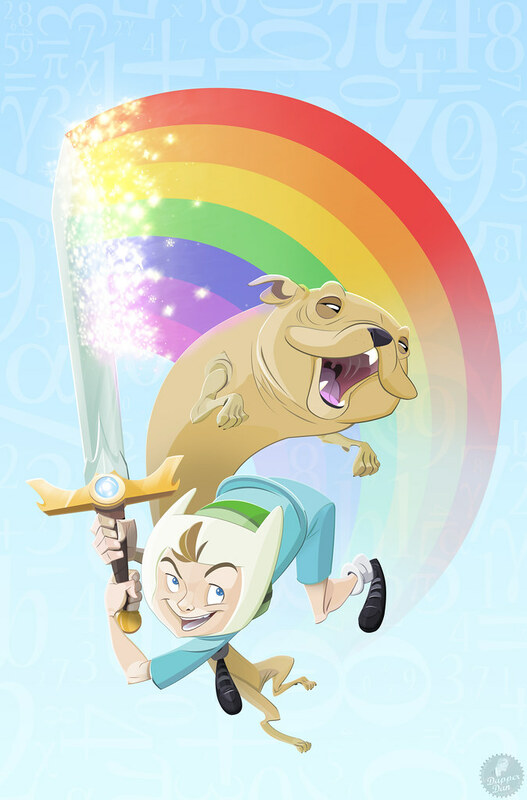 Jeremy Shada as Finn, John Di Maggio as Jake. A super fun tribute by Craig Parrillo. For some reason it makes me want to sing the theme to “Neverending Story.” You can view more of Craig’s work here and view more tributes here. Ice King - Angry Pose, NEPTR, Gunter the Penguin, an Ice Bull, and Video Game Girl with Sword. 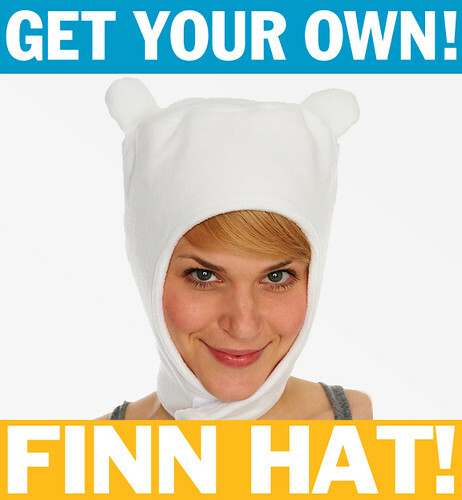 Adventure Time’s designers are Phil Rynda, Tom Herpich, and Natasha Allegri. The color stylists are Catherine Simmonds and Ron Russell. Nick Jennings is the art director and Pat McHale is the creative director. 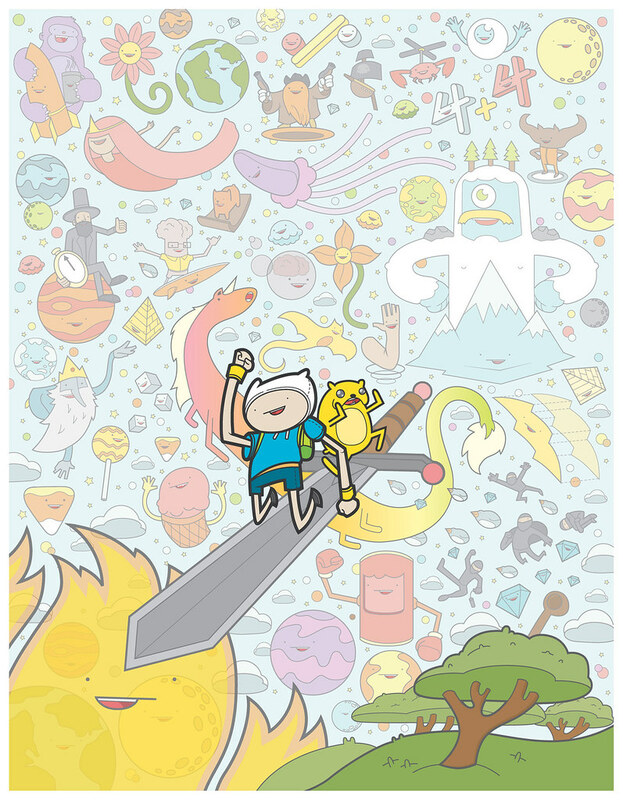 This marvelous and magical Adventure Time tribute is brought to you by Dan Schoening (a.k.a Dapper Dan). More of Dan’s work here and more Autumn Society tributes here. From “What is Life?” Adventure Time’s designers are Phil Rynda, Tom Herpich, and Natasha Allegri. The color stylists are Catherine Simmonds and Ron Russell. Nick Jennings is the art director and Pat McHale is the creative director. 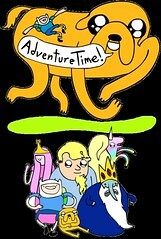 Absolute Adventure Time epicness by Justin Gray. Justin’s work can be viewed at burntobuild.blogspot.com. 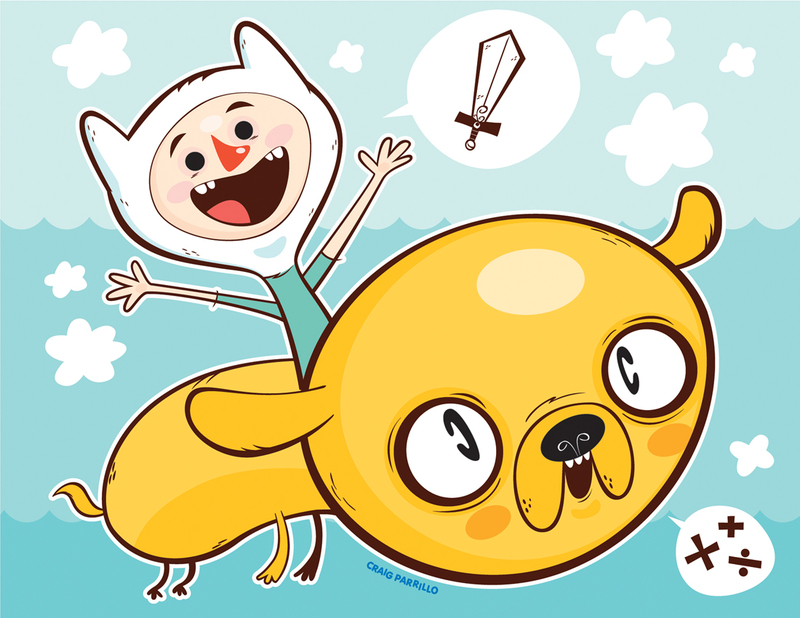 More adventure time tribute pieces here.